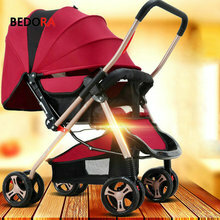 2 in 1 Baby stroller 360 ..
HK free! 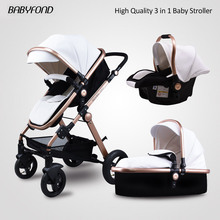 Babyfond brand ..
2017 High View 3-in-1 .. 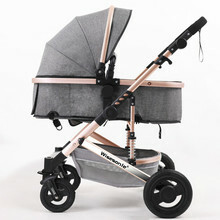 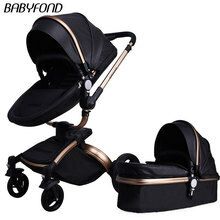 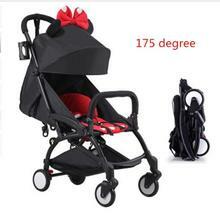 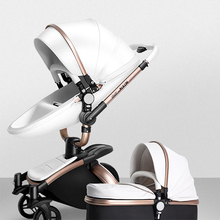 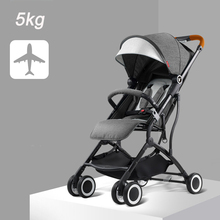 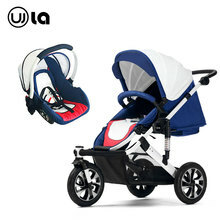 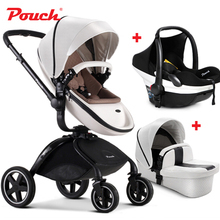 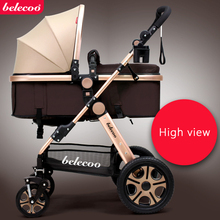 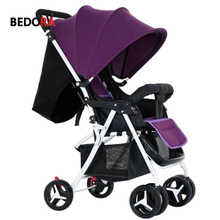 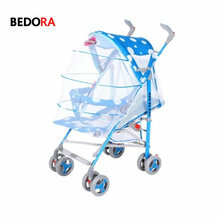 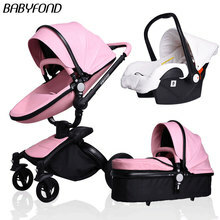 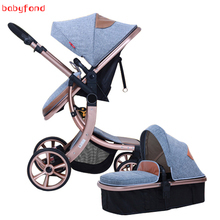 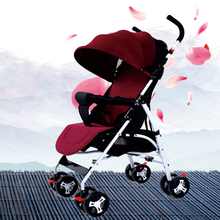 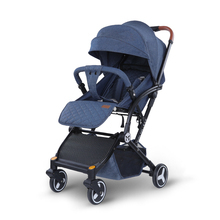 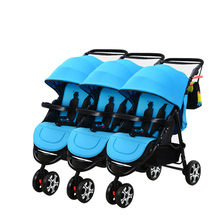 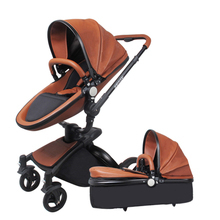 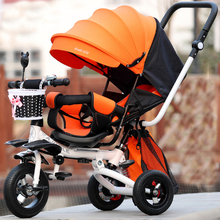 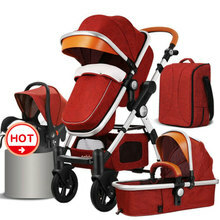 Luxury Baby Stroller 15 ..
Aimy baby stroller baby ..
foldable Stroller 3 in 1 .. 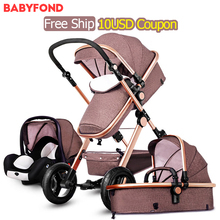 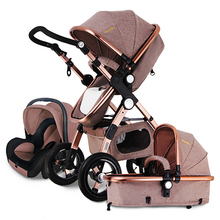 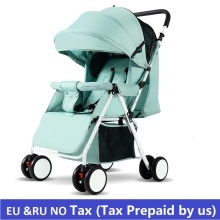 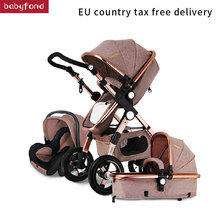 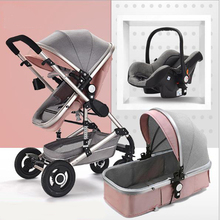 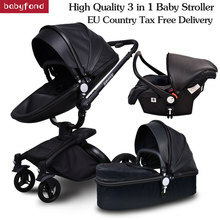 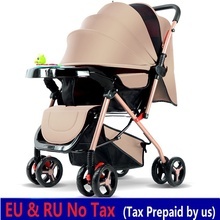 Luxury Baby Stroller 2 ..
Fast ship Latest 3 in 1 ..
Winter and summer baby ..
3 in 1 Baby stroller ..
European Baby Stroller 3 ..
2018 new baby stroller ..
2 in 1 Europe baby ..
4 in 1 Gold Baby ..
EU RU NO TAX Baby ..
EU & RU NO TAX Baby ..
RU Free! 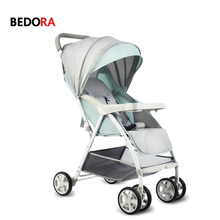 3 in 1 baby ..
2017 New Arrival Brand ..
Bedora baby stroller two ..
2017 Pouch baby stroller ..